Yeelight YLXD09YL Induction LED Ceiling Light Anti-mosquito for Home ( Xiaomi Ecosysterm Product ) 1PC - WHITE 1PC w cenie $21.99 | Chińskie kupony rabatowe, zniżki i okazje! 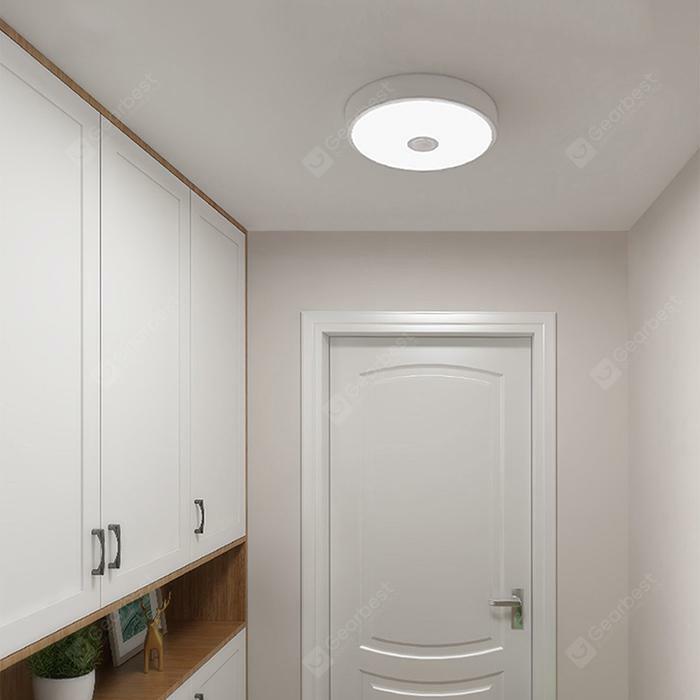 Więcej informacji o produkcie: The LED ceiling light features modern and simple style, not only an illumination instrument but a perfect ornament for your house. Using high-performance LED chip, the light is safe and energy-saving to use. The white light will create a warm and comfortable atmosphere for you. It’s suitable for lighting for kitchen, balcony, aisle, corridor or other places.